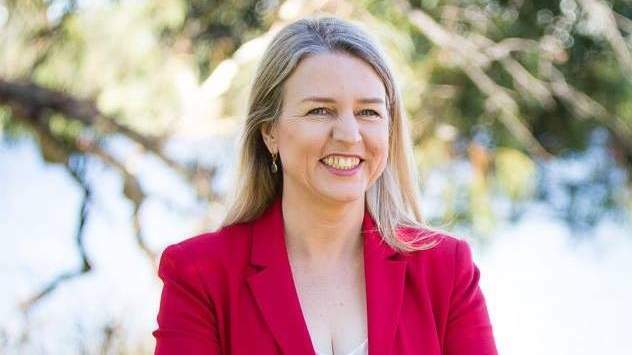 Western Australian senator Louise Pratt is taking on a new responsibility, she’s now Labor’s Assistant Shadow Minister for Universities and Equality. Senator Pratt replaces Queensland’s Terri Butler who was previously the spokesperson on issues relating to equality. THe senator said she was excited to be taking up the new role. “I am excited to be taking up Labor’s fight in these portfolios as Tanya Plibersek’s assistant shadow minister. “Access to higher education is a core part of Labor’s values and mission. I am committed to continuing the fight against the Turnbull Government’s cuts to university funding, cuts which effectively cap university places and mean thousands of young people will miss out on the education they want and deserve. I will also be working to keep the pressure up on our universities to make our campuses and university accommodation safe. “I have a long and proud history of fighting for LGBTI equality and I look forward to working with the community to continue to deliver.” Senator Pratt said. Previously Senator Pratt was responsible for the areas of families and community. “I want to thank all of the stakeholders in the families and communities portfolio I have worked with since 2016. I especially want to acknowledge the work of the hundreds of not for profits around Australia who deliver services to vulnerable children and families. I am very pleased that the Hon Linda Burney MP and Senator Jenny McAllister will be taking on the responsibility for leading Labor’s work in the family and community sector.” Senator Pratt said. Her appointment to the equality portfolio has been welcomed by gay rights group just.equal. Spokesperson Rodney Croome said Senator Pratt was a great choice for the role given her long history of advocacy for LGBTI rights. “We thank Terri Butler for her work as the first national Equality Spokesperson.” Croome said. 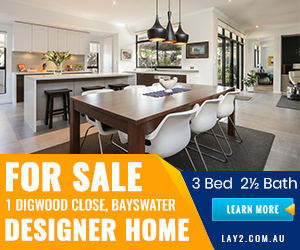 Rodney Croome said his acquaintance with Senator Pratt goes back to the mid 1990s when they worked together as delegates to the Australian Council for Lesbian and Gay Rights.